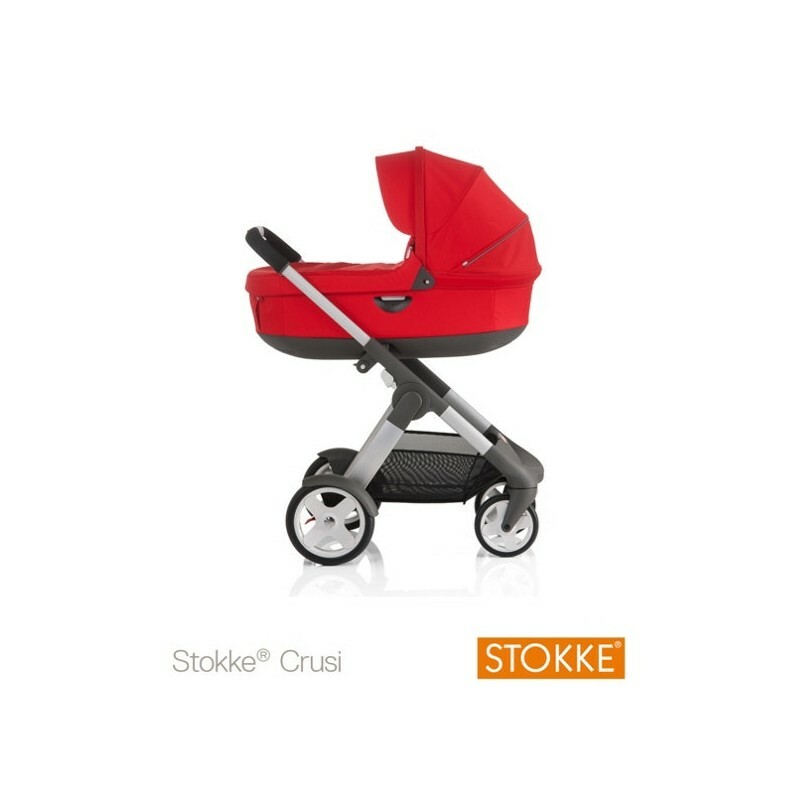 Your newborn baby can travel in total comfort in the Stokke® Crusi carrycot. 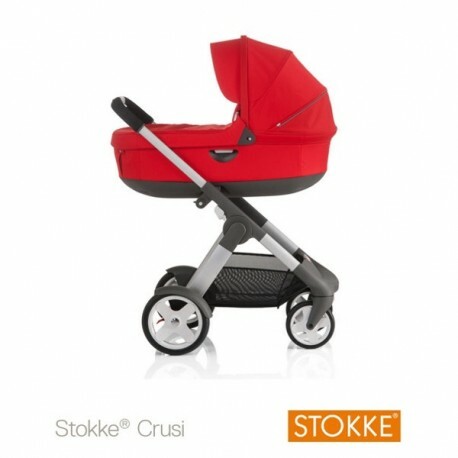 Compatible with the Stokke® Crusi pushchair chassis (sold separately), the carrycot is attached in a higher position allowing your child to be closer to you meaning you can make eye contact and interact easily with your baby. 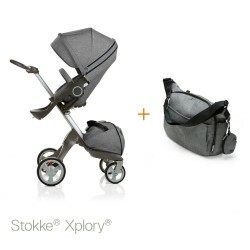 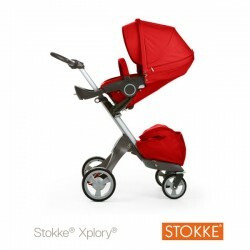 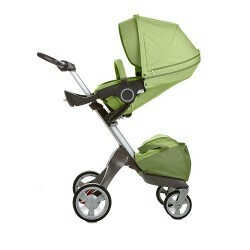 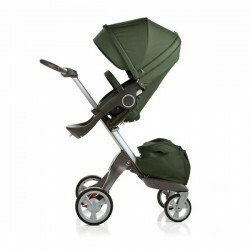 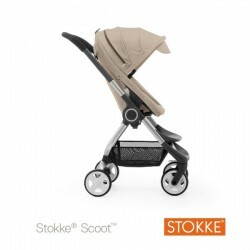 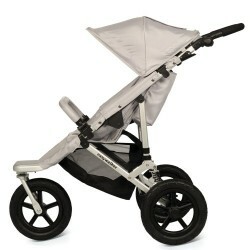 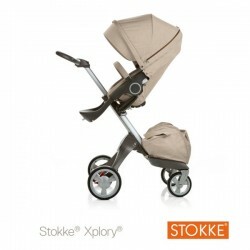 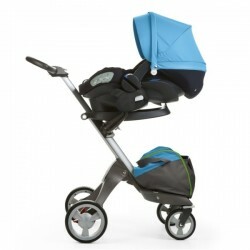 The Stokke® Crusi carrycot features a ventilated base allowing airflow and a large protective hood. 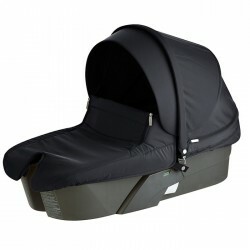 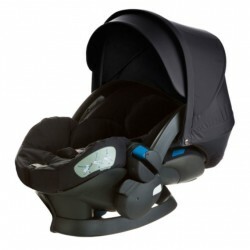 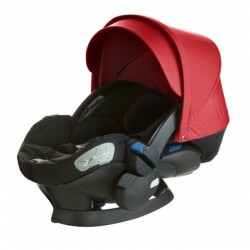 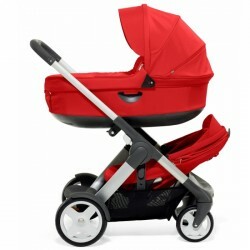 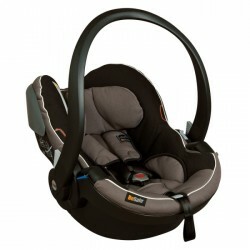 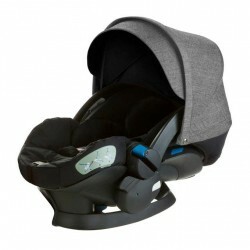 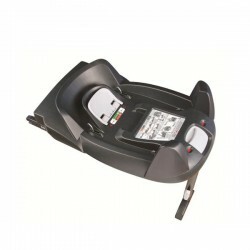 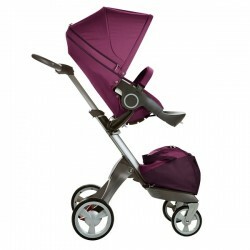 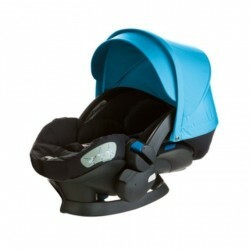 The carrycot can easily be removed from the chassis when required and features carry handles for easy portability. 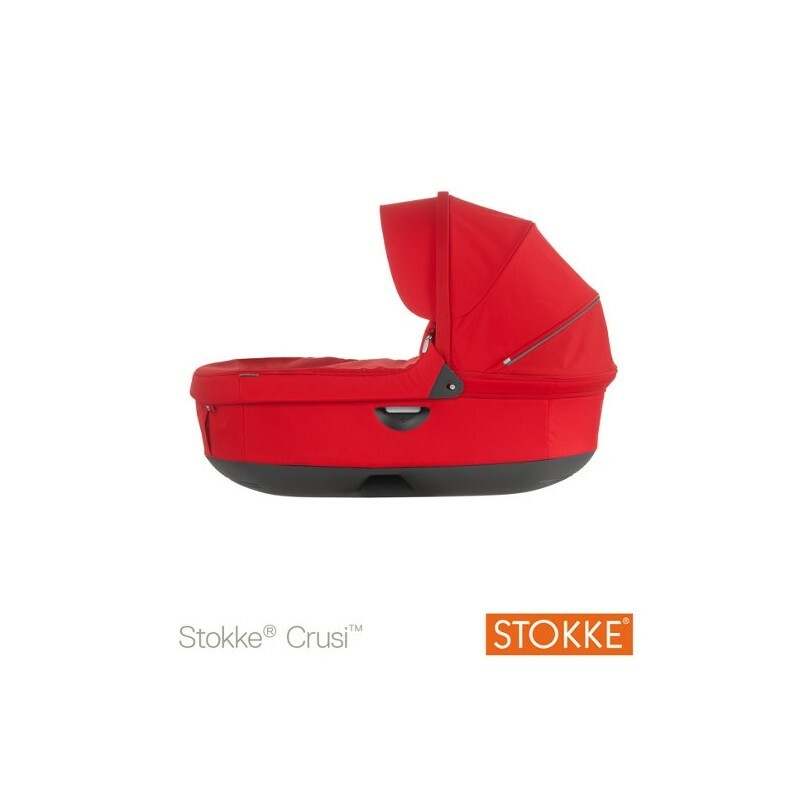 For baby’s comfort the Stokke® Crusi carrycot has a cosy, soft inner lining and also comes complete with a mosquito net. 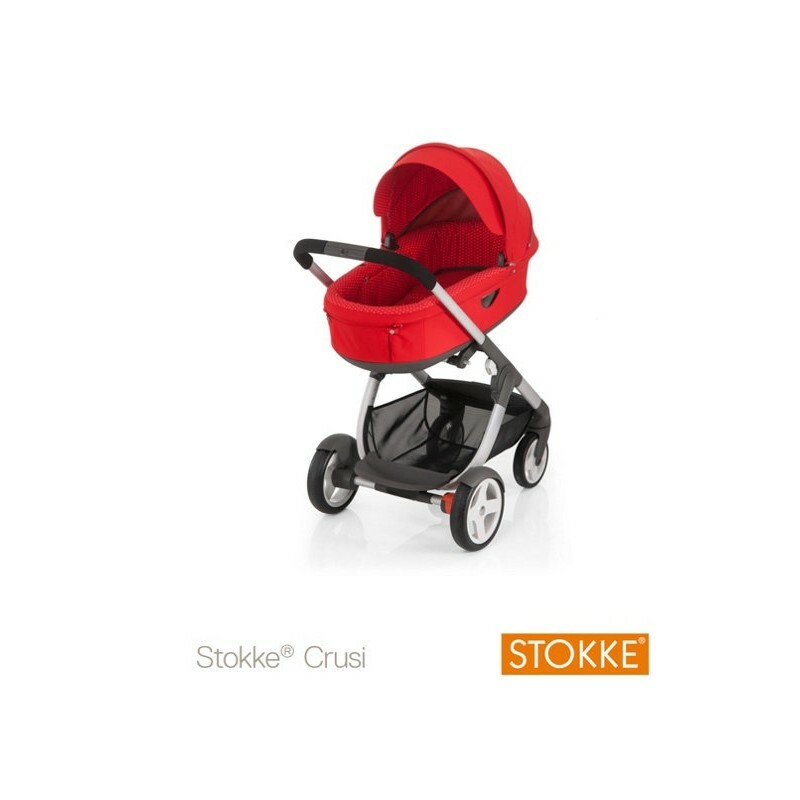 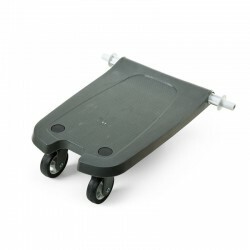 This item fits our Stokke Crusi Pushchair Chassis – If you wish to purchase both items get in touch and we will offer a discount for both products.